Meer weten over dit kunstwerk? 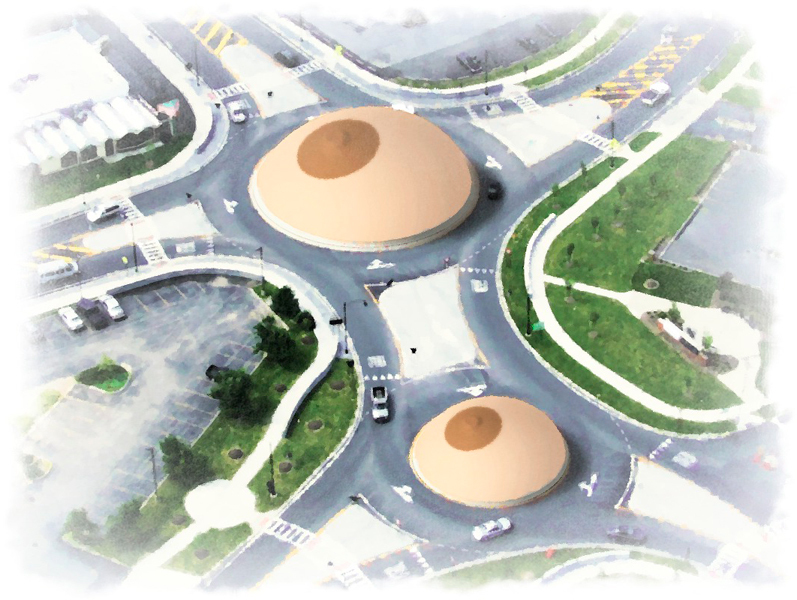 So here is my proposal, the ultimate roundabout sculpture with its natural round shape, its undeniable classic beauty and timeless allure. The creamy, pure, nurturing, devine, tempting, thrilling, soft, caressing, delightful, sublime, luscious, female breast. The one stature that makes all others obsolete. It makes you want to drive an extra round, and another, with just one precaution: Keep in the loop!